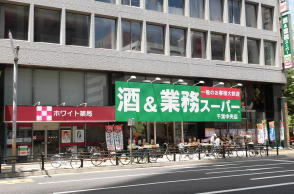 You can buy some halal foods. 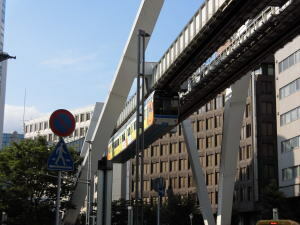 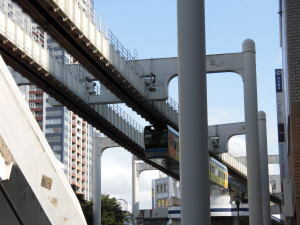 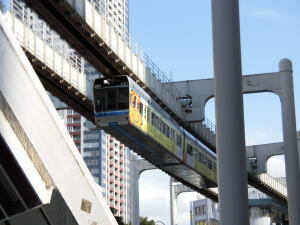 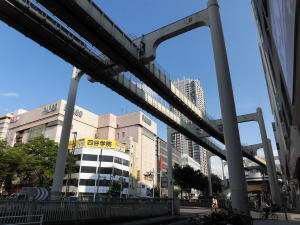 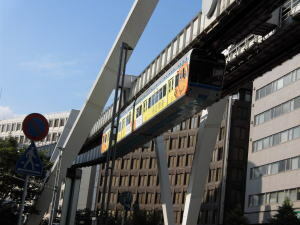 The Chiba Urban Monorail in Japan, is the world's largest suspension railway (suspended monorail) system at 15.2 km in track length. 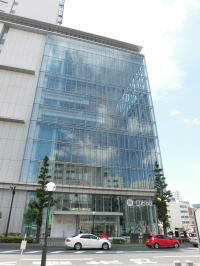 Chiba City is designated by government ordinance. 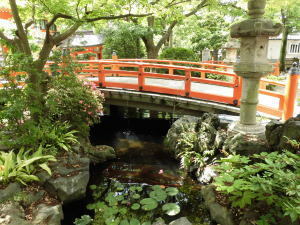 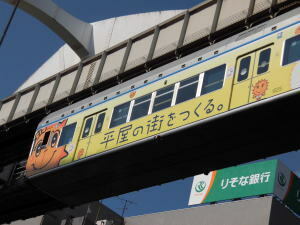 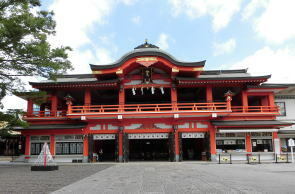 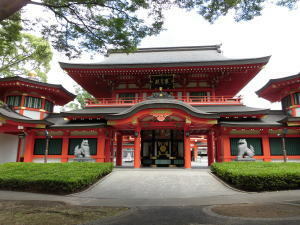 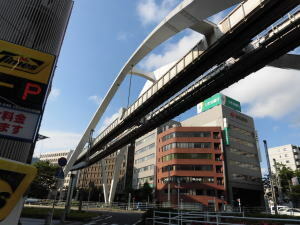 You can go to Tokyo Station about 40 mins, and to Narita Airport about 45 mins by train. 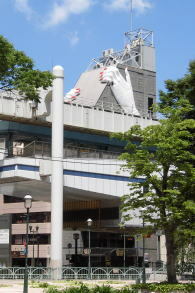 You can see the movies here. 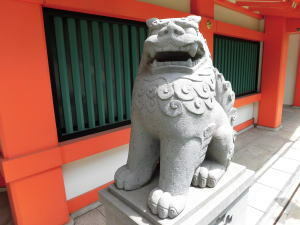 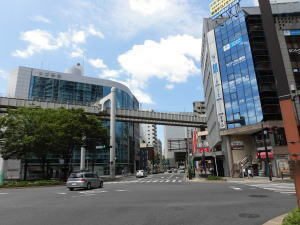 It takes about 9 minutes from Keisei Chiba Chuo Station on foot. 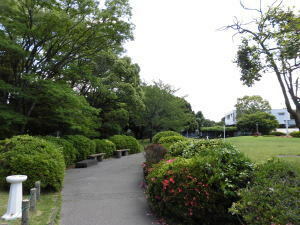 *Except for rainy days or windy days. 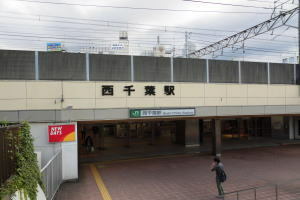 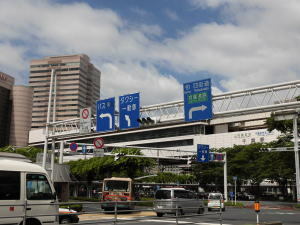 It takes 13 minutes from the East Exit of JR Chiba Station on foot. 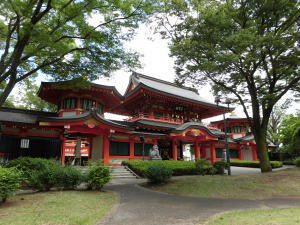 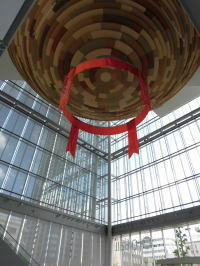 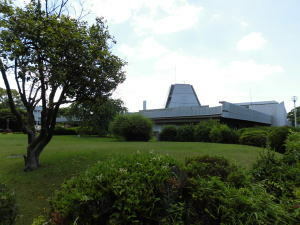 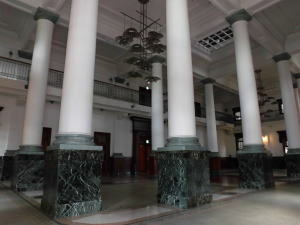 There are the Chiba City Museum of Science and planetarium in Qiball. 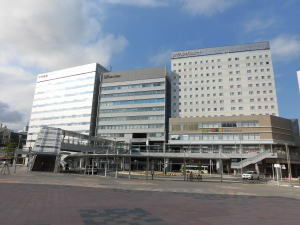 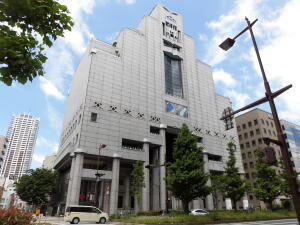 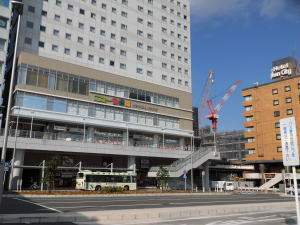 It takes 7 minutes from Keisei Chiba-chuo Station on foot. 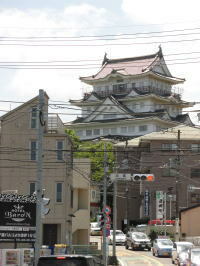 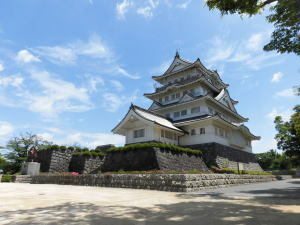 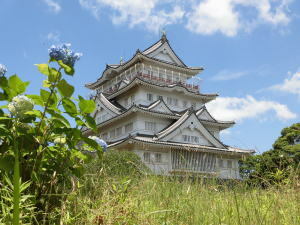 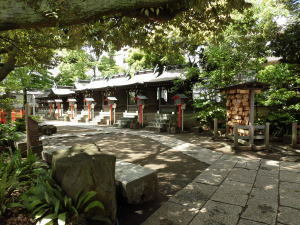 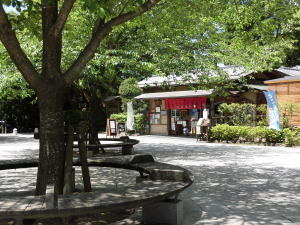 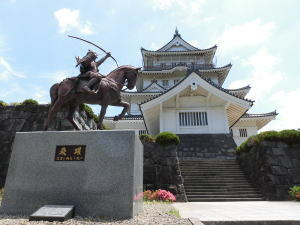 There is the Chiba City Folk Museum in the Chiba castle. 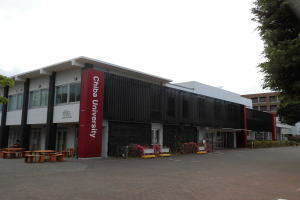 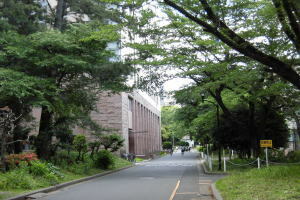 Chiba University is a national university in the Chiba City. 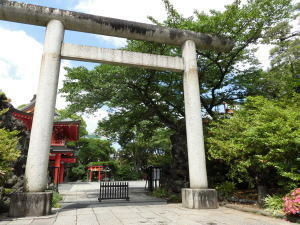 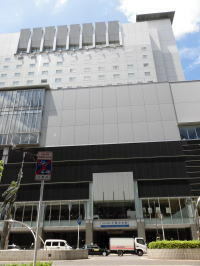 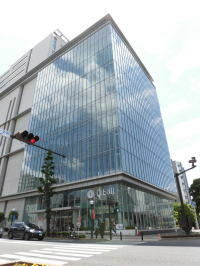 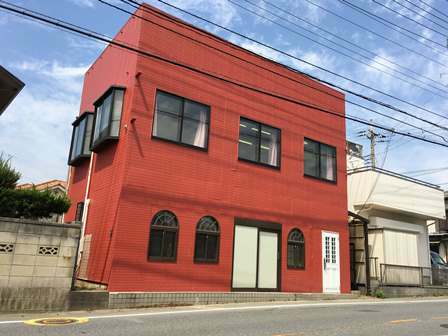 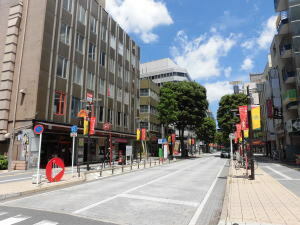 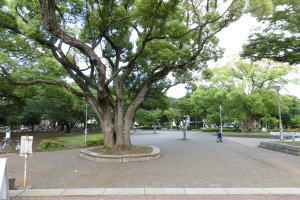 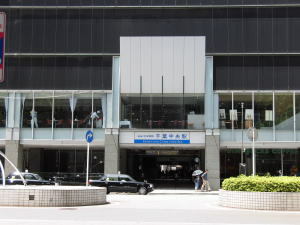 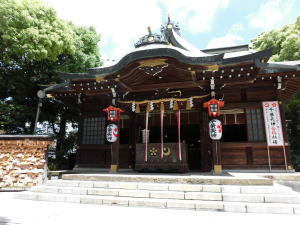 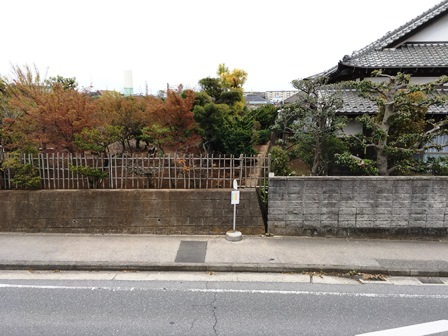 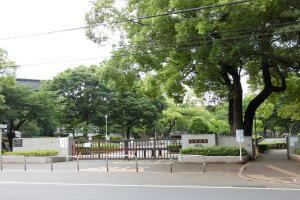 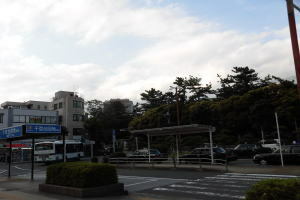 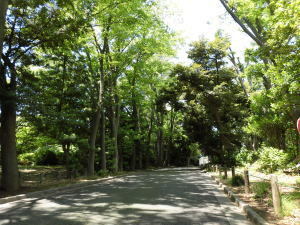 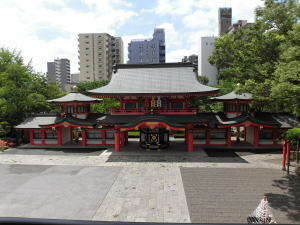 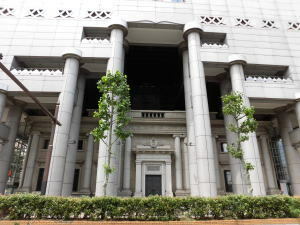 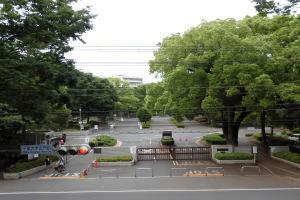 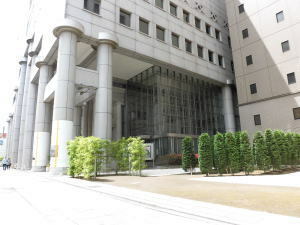 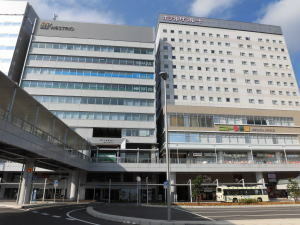 ※You can go to Chiba University from the bus stop "Nishi Terayama" in the front of Zoo House. 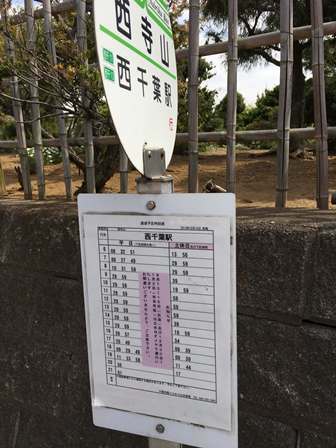 It takes about 20 minutes by bus.